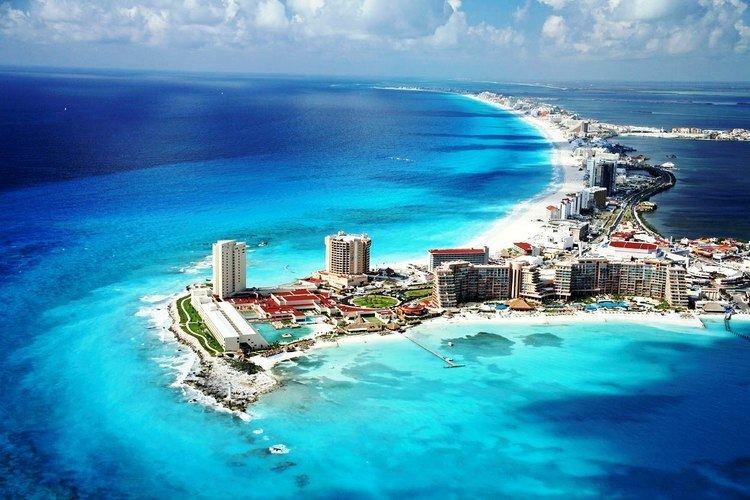 Quintana Roo ([kinˈtana ˈro]), officially the Free and Sovereign State of Quintana Roo (Spanish: Estado Libre y Soberano de Quintana Roo), is one of the 31 states which, with the Federal District, make up the 32 federal entities of Mexico. 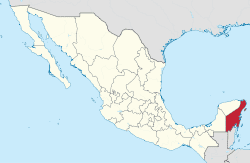 It is divided into ten municipalities and its capital city is Chetumal. 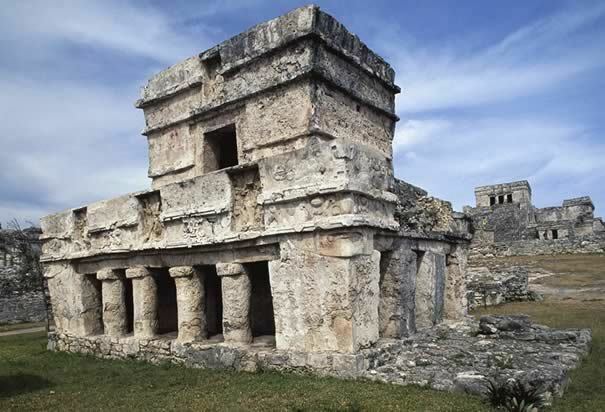 Quintana Roo is located on the eastern part of the Yucatán Peninsula and is bordered by the states of Campeche to the west and Yucatán to the northwest, and by the Orange Walk and Corozal districts of Belize, along with an offshore borderline with Belize District to the south. 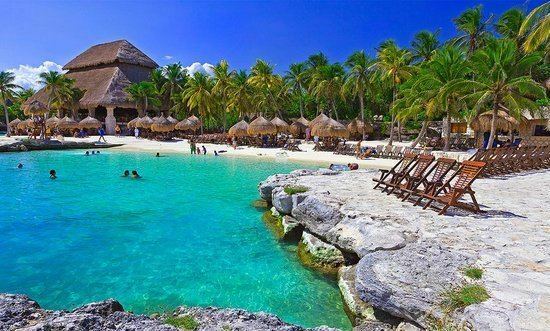 Quintana Roo has a coastline to the east with the Caribbean Sea and to the north with the Gulf of Mexico. It also claims territory which gives it a small border with Guatemala in the southwest of the state, although this disputed area is also claimed by Campeche. 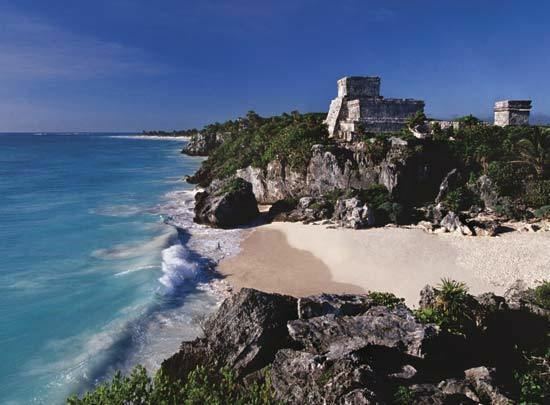 On February 1, 2015, Quintana Roo officially adopted a new time zone, Southeastern, which is five hours behind Coordinated Universal Time (UTC−05:00), and corresponds to Eastern Standard Time (EST). Reasons cited for the change include coordination of air travel, banking operations, and more daylight hours, the last of which will result in less energy usage.